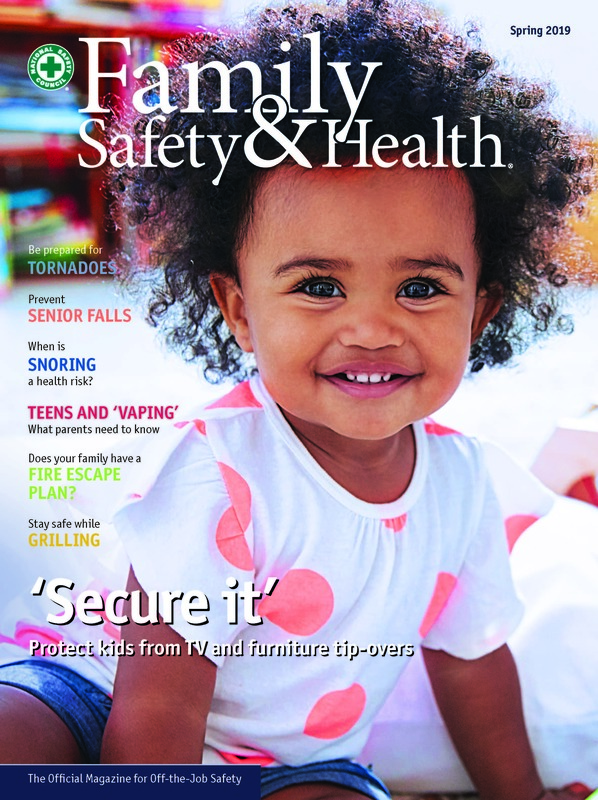 From the editors of Safety+Health® magazine comes Family Safety & Health®, a quarterly wellness publication designed to keep your employees and their families safe and healthy 24/7. To receive a FREE issue in the mail along with a digital copy, please complete this form. For more information on the benefits of Family Safety & Health magazine, click here.